Registration: Sorry, online registration has closed. Call 856-6464 and we'll be happy to take care of you! 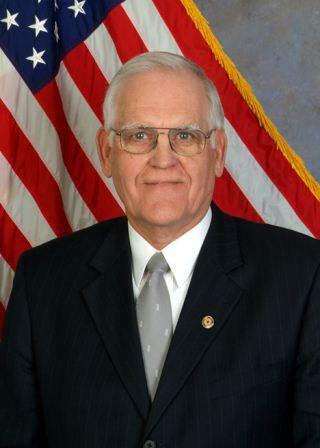 The Johnson County Public Policy Council & the Chairman of the Board of Johnson County Commissioners, Ed Eilert, cordially invite you to attend the 2019 State of the County Address and Luncheon. Connect with hundreds of local business leaders and elected officials from throughout Johnson County at this annual event that you won't want to miss!